Mistera Games dispatch orders daily between Monday and Friday. Whilst we do our utmost to complete a same-day dispatch for orders received by 3pm, we cannot guarantee to send items out within 48 hours. Mistera Games use Royal Mail or national couriers where appropriate to ship goods. Most parcels will be sent via a national courier within 24 hours of ordering. 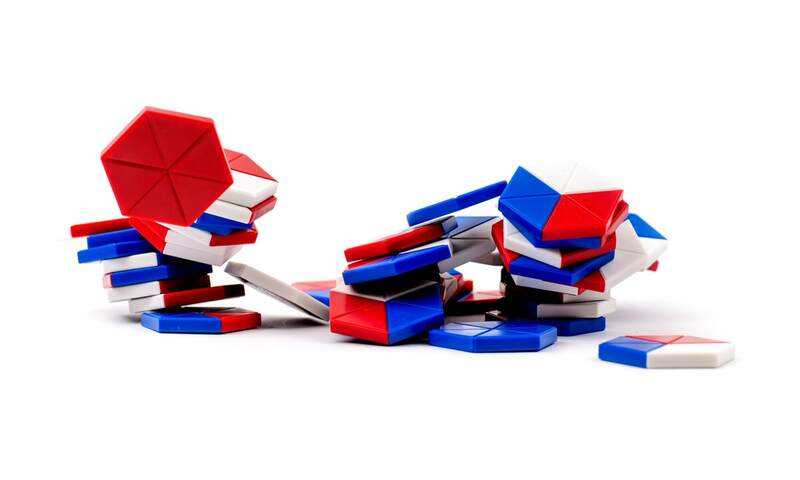 Orders for single games are charged at £3.80 for shipping to U.K. destinations, other countries are priced as indicated on the Buy HexAgony page. Please note: The £3.80 is a contribution only and serves to keep the prices on the site low. We try very hard to keep the costs of our shipping low but the external courier companies and the Royal Mail set postage costs. If you require a package urgently, you can request 24 hour or 48 hours courier service for an additional agreed charge, subject to the item being immediately available for despatch. Rest of World (excepting USA and Canada) shipping is charged depending upon the weight of your order and the destination. Parcels will be sent by airmail, surface mail or courier, depending on weight, size and value. If you wish to return an item, it must be complete, unopened and unused. Goods must be returned within 14 days of receipt and must be returned in their original packaging and in re-saleable condition. We recommend that you obtain proof of postage. We regret that we cannot refund post and packaging costs. Mistera Games is bound by the distance selling rules laid down by Trading Standards. In this respect you are entitled to return goods within seven days of receipt for a full refund if they do not suit your needs. This does not include the cost of return postage. We respect your privacy, any information you register with us will not be sold or passed on to any other party. When you place an order with Mistera Games you will be asked if you want to join our mailing list, we will notify you of special offers, events and new products. You will be free to unsubscribe from the list at any time. We work very hard to source our products from quality suppliers, our games comply with European Toy Safety standards and carry the CE mark. Many of the games carry the logo, ‘not recommended for children under 36 months’ as they contain small parts. All other age recommendations are for guidance only.